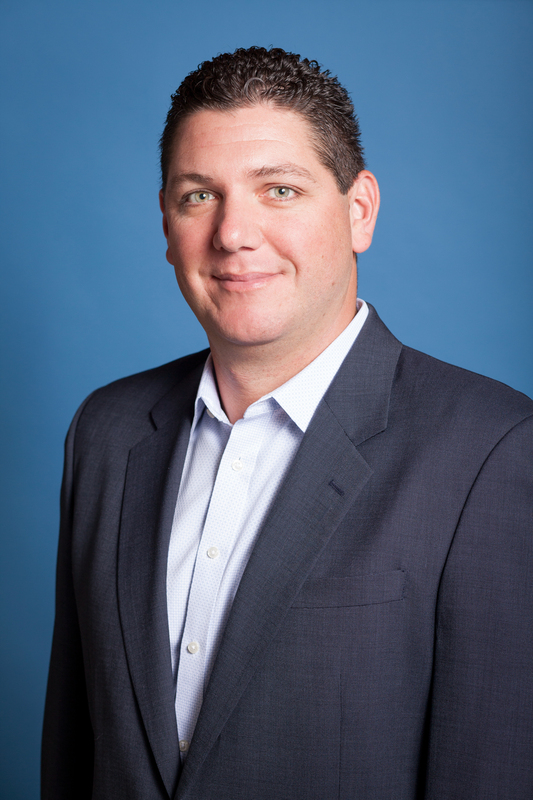 Costa Mesa, California (June 29, 2018) – Chris Walton has joined Costa Mesa-based Westar Associates as Vice President of Leasing, overseeing all aspects of leasing the company’s two million-square foot retail portfolio. Bringing with him over 10 years of experience in leasing for the Southwest retail industry, Walton will handle the leasing responsibilities of more than a dozen of Westar’s neighborhood and community centers in Orange, Riverside, Los Angeles, Santa Barbara, and San Luis Obispo counties. Prior to joining Westar, Walton worked at Newmark Knight Frank as Senior Managing Director in the firm’s Newport Beach office, focusing primarily on anchor, junior anchor and pad leasing. Since January 2010, Walton has completed more than 500 lease transactions with a combined total consideration of approximately $250 million. Walton graduated with a Business Management degree from San Diego State University where he was the captain of the men’s basketball team. He is an active member of the International Council of Shopping Centers (ICSC) and has been acknowledged through several professional achievements including: Chairman’s Circle Award, Cushman & Wakefield (2014); Top Retail Broker, Cushman & Wakefield (2014); CoStar Power Broker (2009-2017). Walton currently resides in Coto De Caza with his wife and their three children. Westar Associates, headquartered in Costa Mesa, California, is engaged in the acquisition, development, leasing, and management of real estate including neighborhood, community, and freeway shopping centers, apartments, self-storage, and hotels. Westar has developed and acquired 78 properties totaling more than 8.3 million square feet, valued in excess of $2.6 billion.